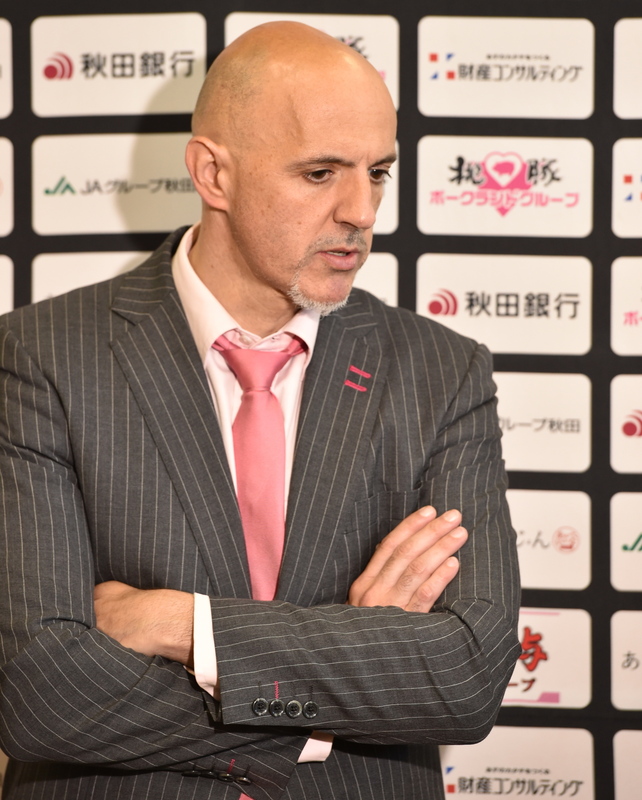 The Akita Northern Happinets aim to build off their remarkable success this past season with a winning formula — by having Joseph “Pep” Claros continue to call the shots. 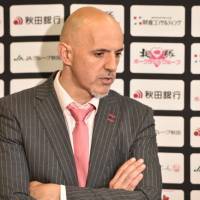 The well-traveled Spaniard guided Akita to a league-record 54 victories in 60 regular-season games this past season, with the Tohoku-based team capturing the East Division title. Although the Happinets fell to the Rizing Zephyr Fukuoka in the B2 championship series, they secured a spot in the 18-team top flight for the upcoming season. Claros isn’t going anywhere, the team announced on Thursday. “After an unforgettable season, I want to announce to you that I will be back,” Claros said in a statement posted on the team website. “First, I want to thank all the players, staff, (team) president and board members and (fans) from our organization that allowed me to live that wonderful season. Claros, who has coached teams on five continents, is confident the Happinets will succeed in reaching that goal. “I’m sure we will be the surprise of the league,” the 49-year-old mentor said. “And as we always did, we will do it game by game trying to give our maximum. We all know it’s not going to be easy. In other team news, the Happinets confirmed that veteran big man Kadeem Coleby has agreed to a deal for the 2018-19 campaign. The 206-cm Coleby, a native of the Bahamas, averaged 11.9 points, 6.7 rebounds and a second division-best 1.7 blocks in 51 games.